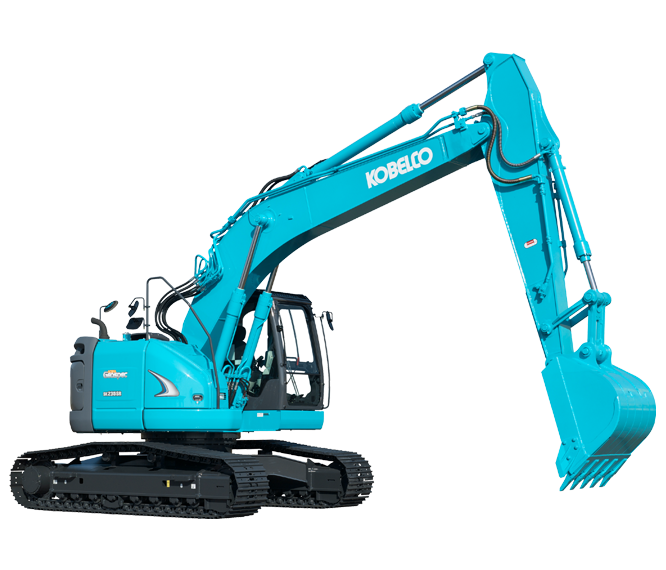 Kobelco Construction Machinery, Japan, has a long history in the Construction Equipment industry spanning over 80 years. 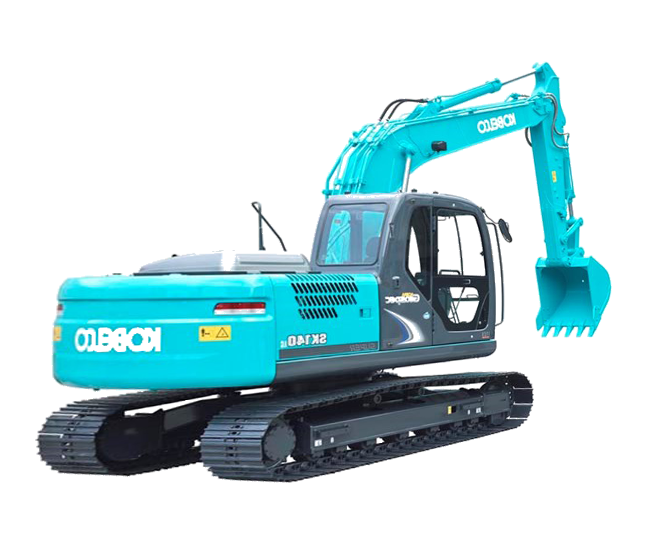 It has several state-of-the-art manufacturing plants in Japan as well as in countries like China, Thailand and India. 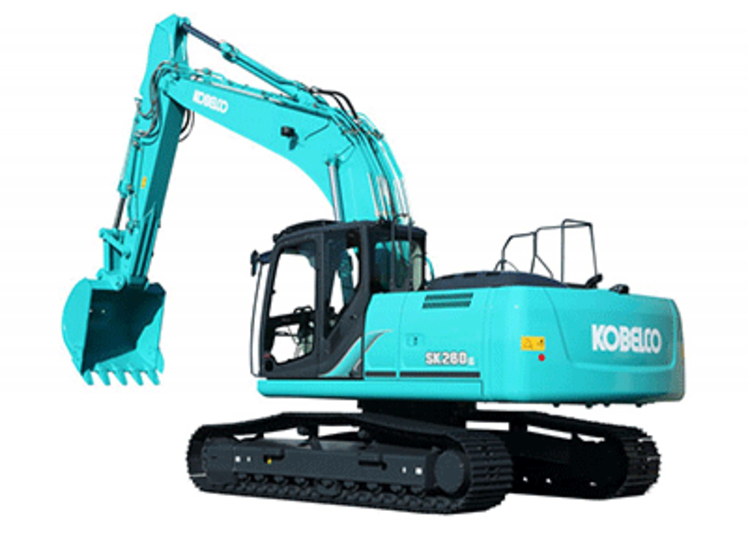 KCM has its own R & D Centre which conducts research on a wide range of materials and processes, and provides the leading edge in our product innovations and improvements.